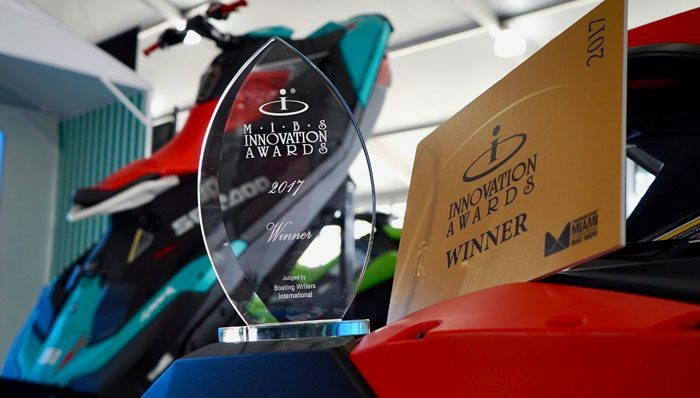 BRP won its record-setting ninth NMMA Innovation Award at the 2017 Miami International Boat Show for its new Sea-Doo SPARK TRIXX. The TRIXX model is based on the Sea-Doo SPARK, but with added features that offer a fun new way to play on the water. 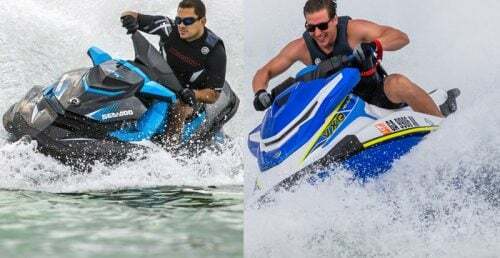 “The Sea-Doo Spark TRIXX turns riders into instant trick artists. 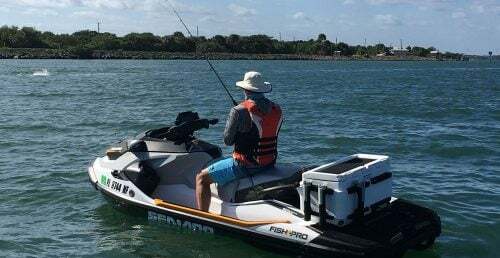 You go from zero to hero in five minutes,” said Alan Jones, marine journalist and member of the NMMA Innovation Award judging panel. 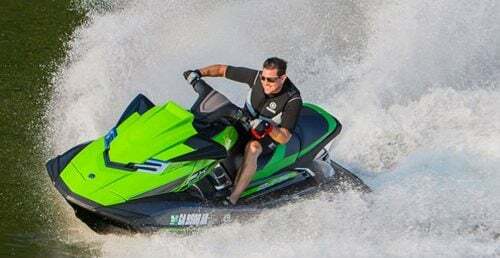 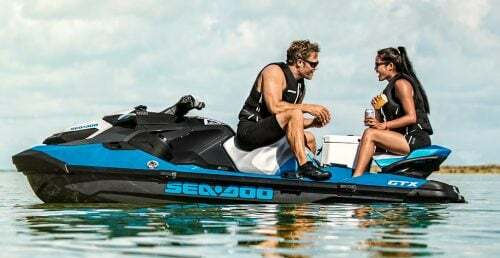 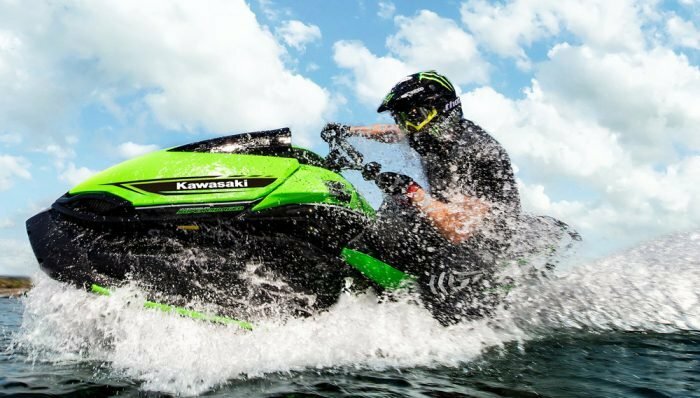 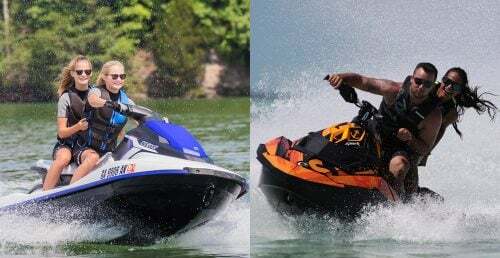 The Sea-Doo Spark TRIXX targets the next generation of watercraft owners with riding fun that not only changes the game, it helps invent new ones. 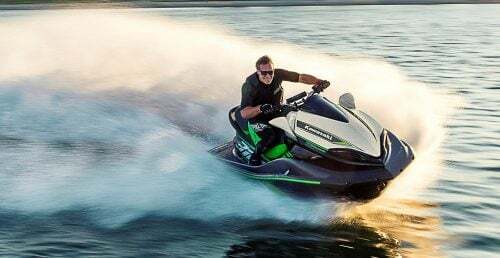 Redefining what a sit-down watercraft can physically do – especially at an entry-level price – can spur younger generations to more strongly consider ownership. 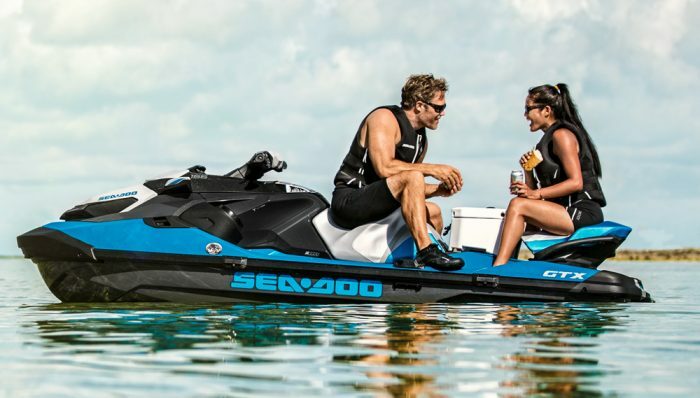 For more information on the award-winning Sea-Doo SPARK TRIXX and all of the models in the 2017 lineup, visit www.sea-doo.com and follow Sea-Doo on social media via facebook.com/seadoo and @BRPSeaDoo on Twitter and Instagram.